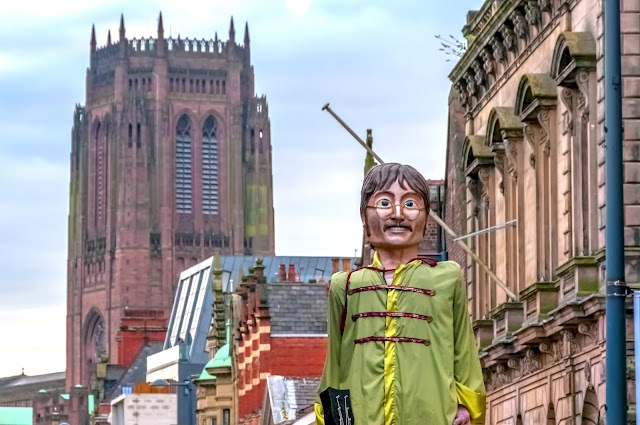 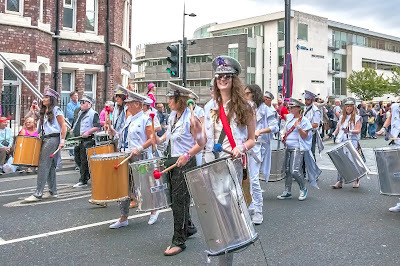 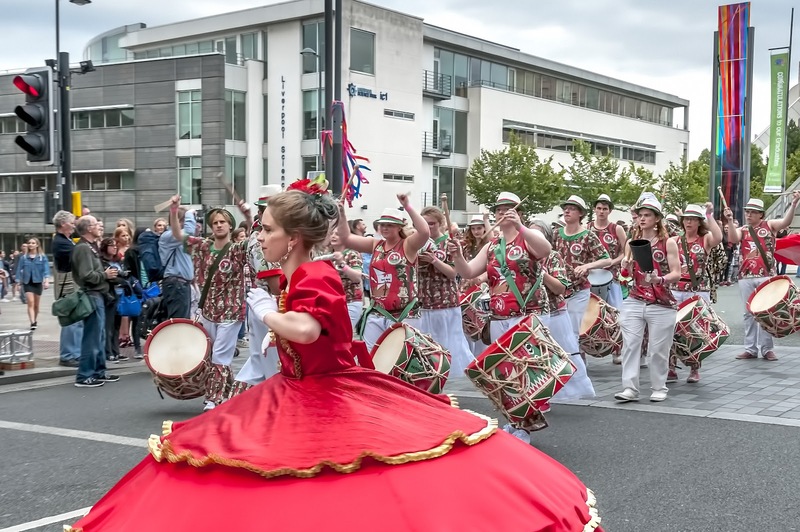 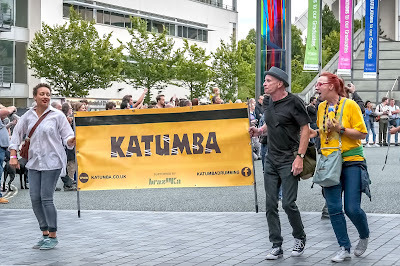 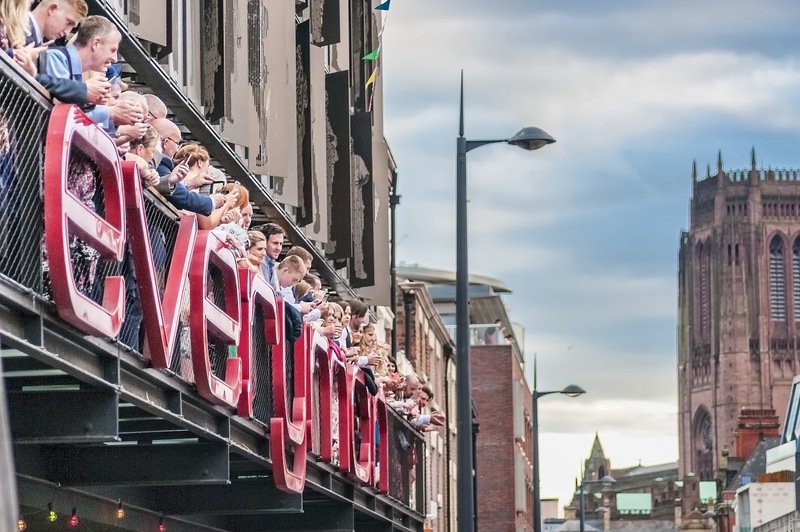 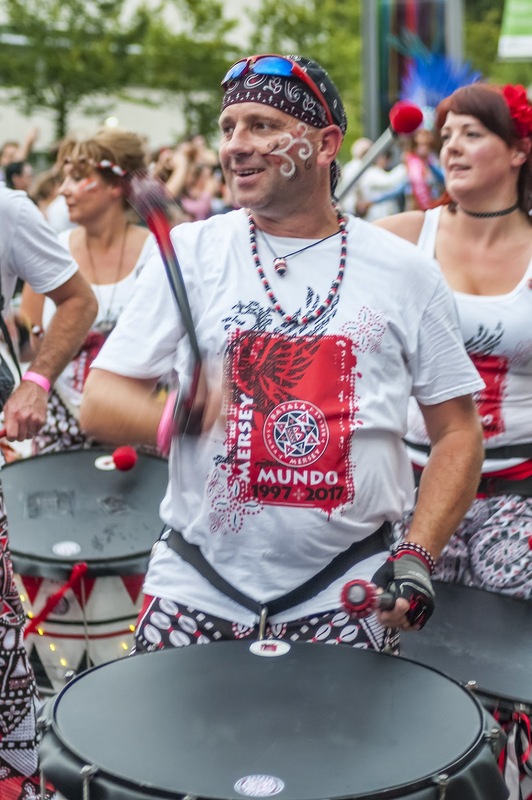 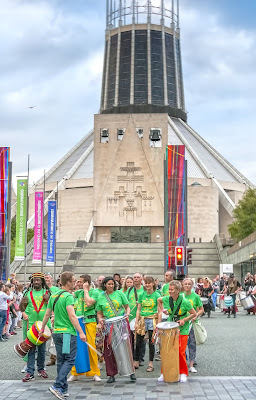 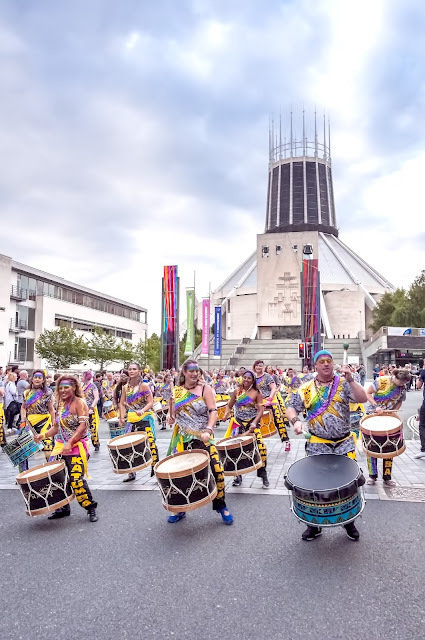 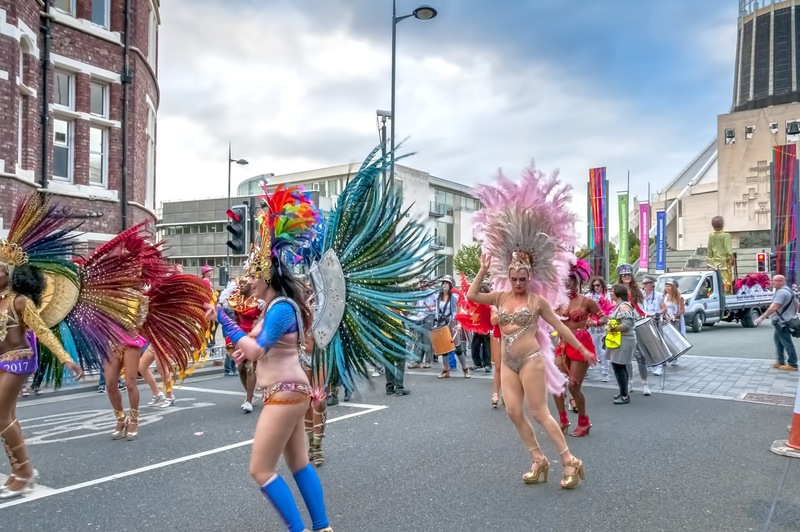 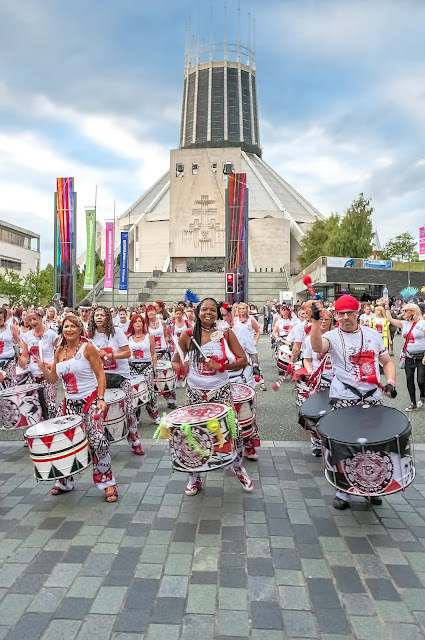 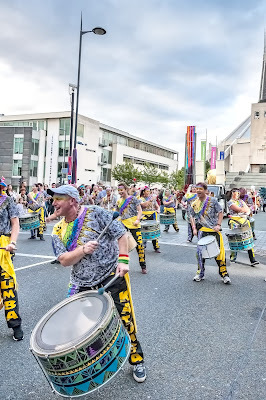 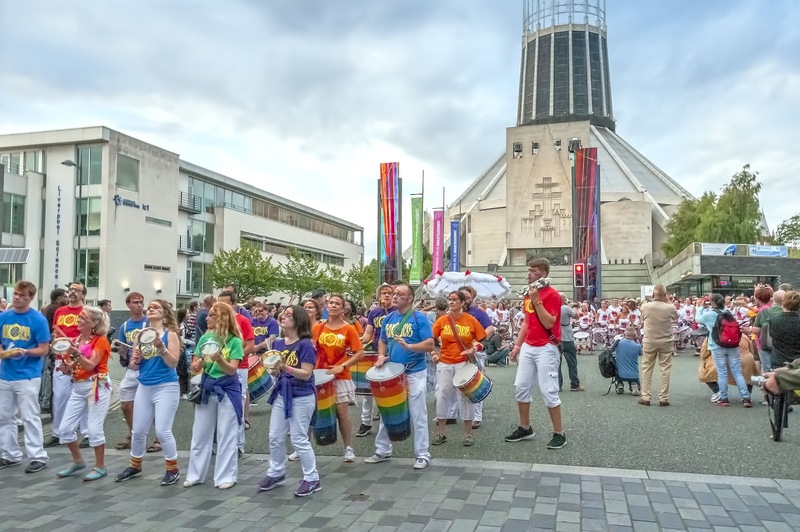 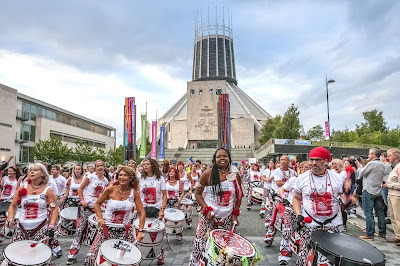 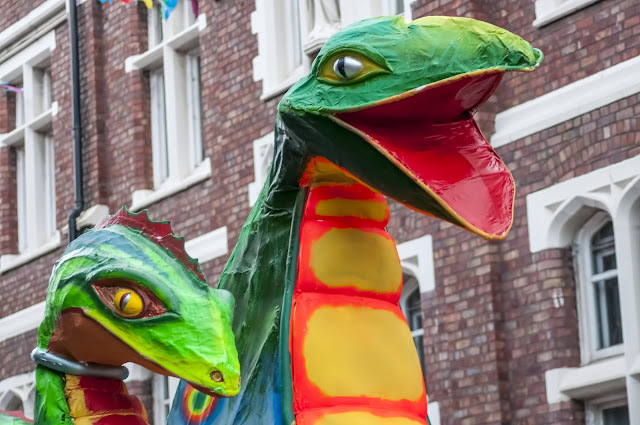 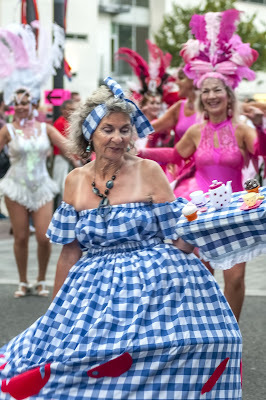 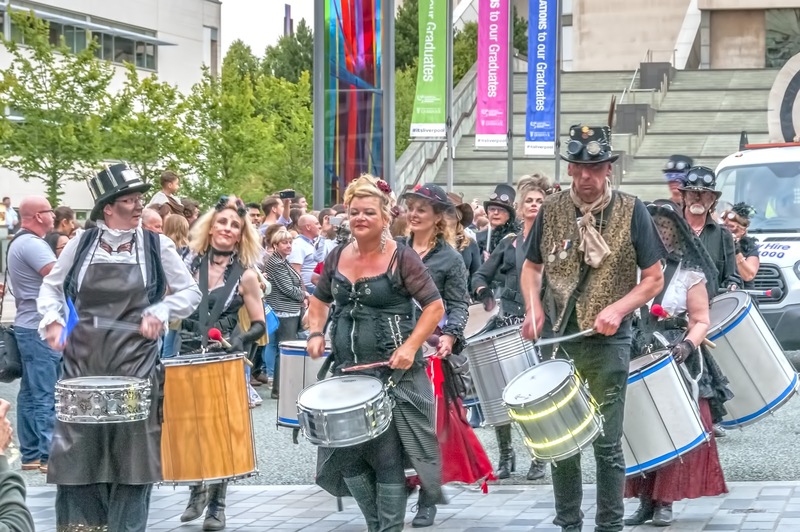 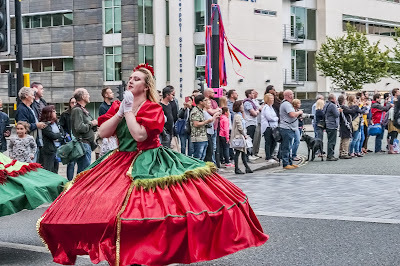 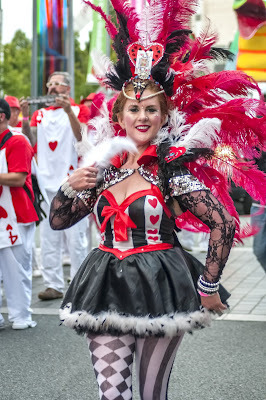 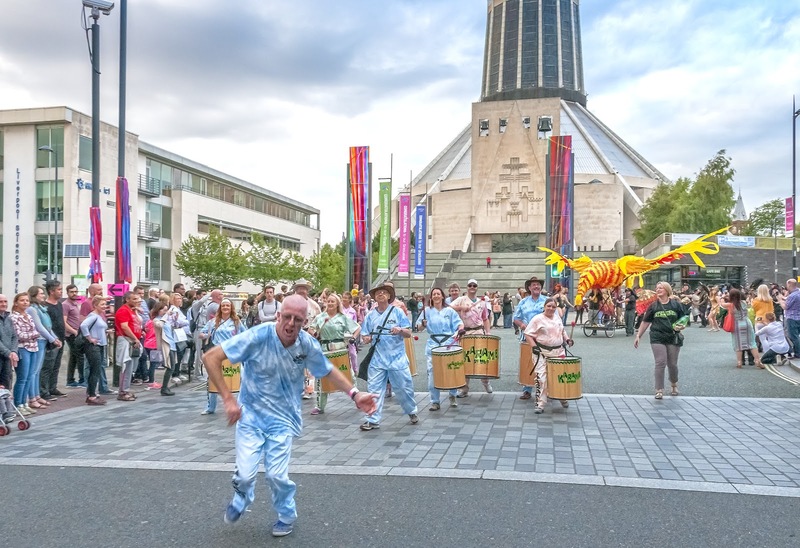 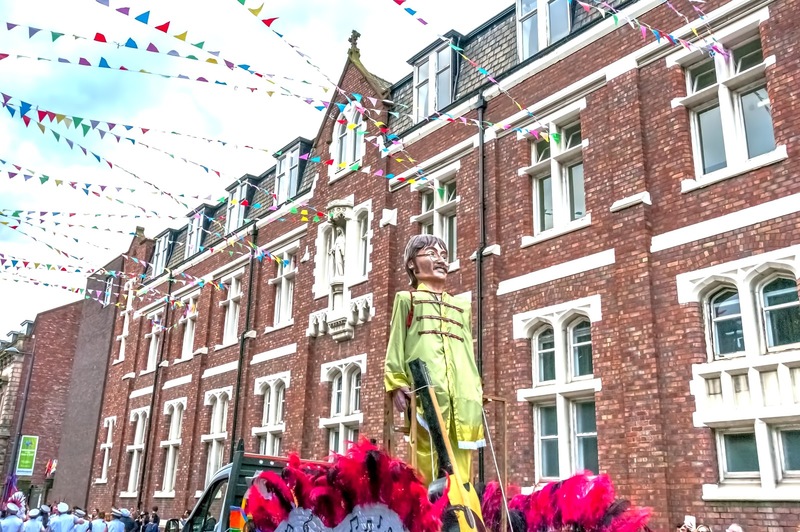 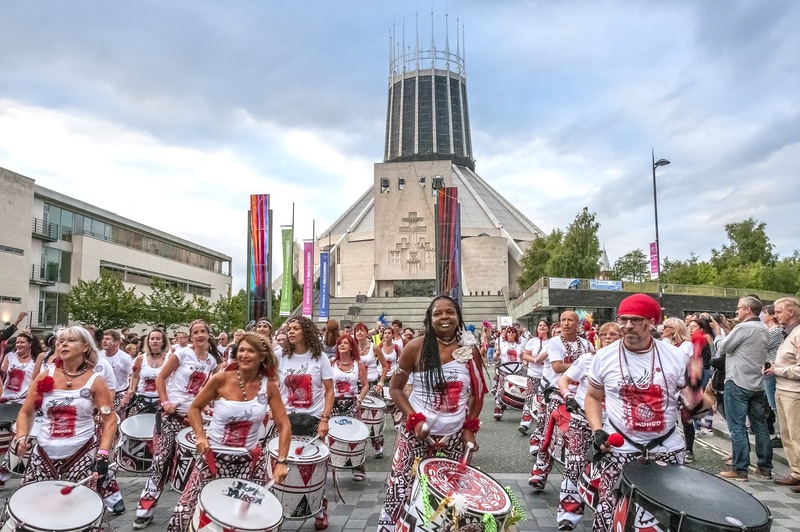 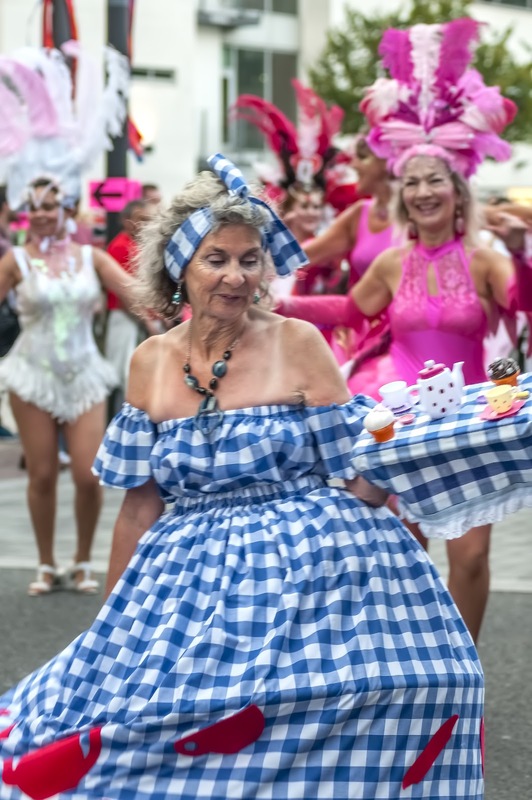 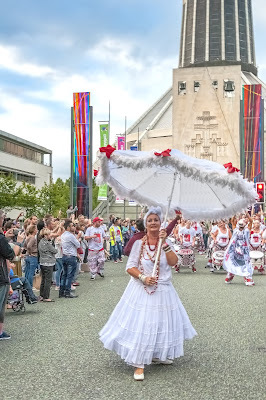 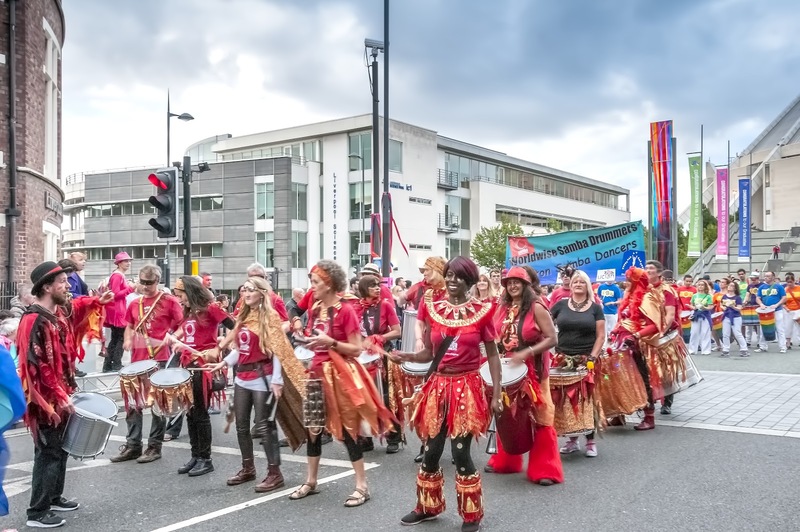 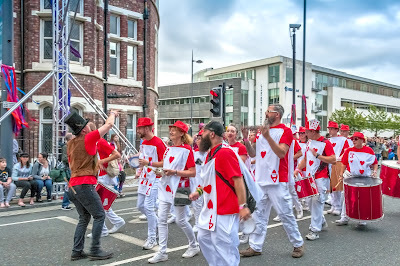 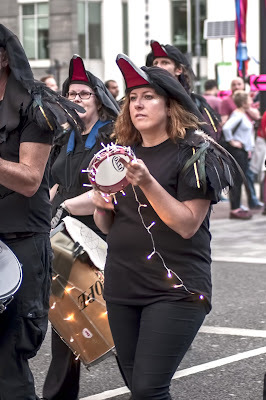 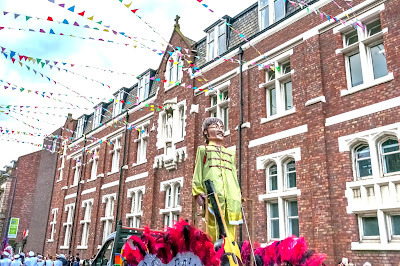 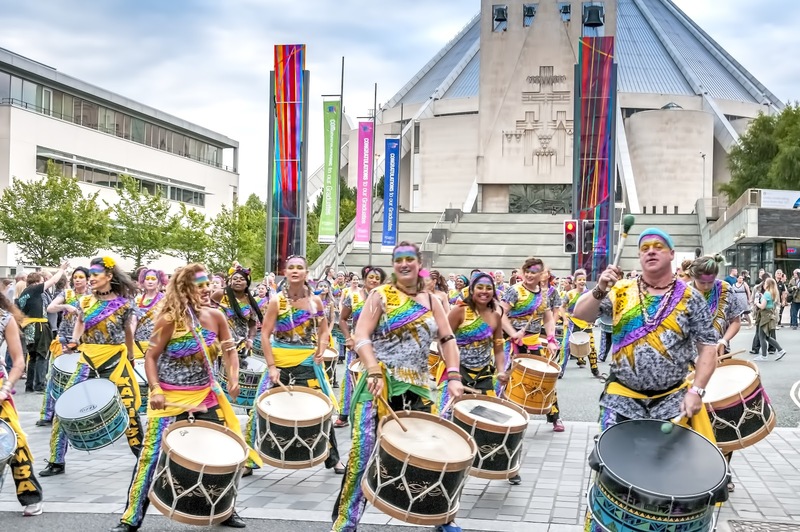 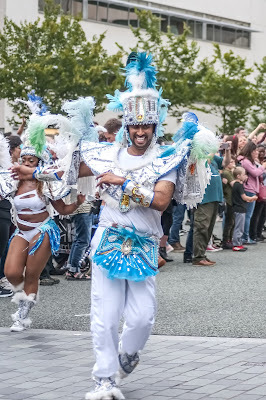 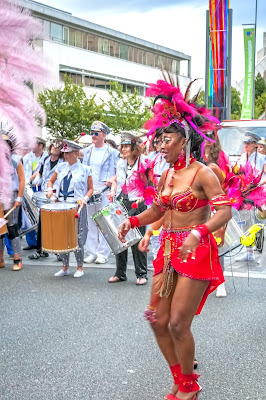 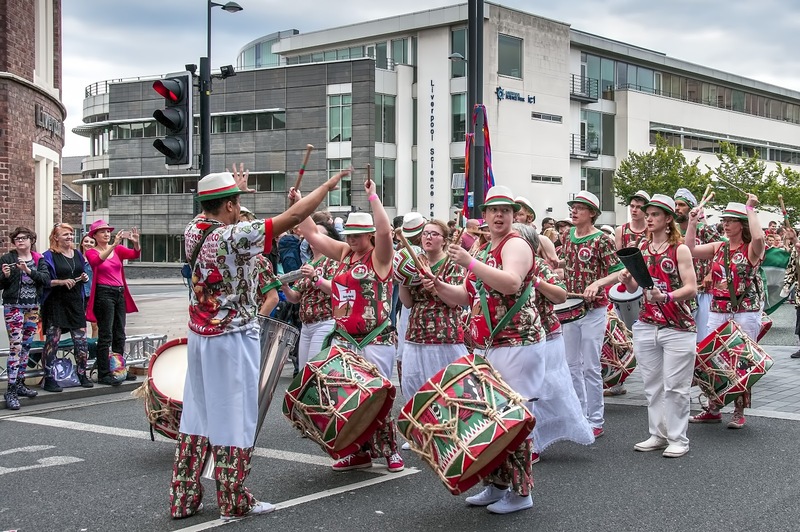 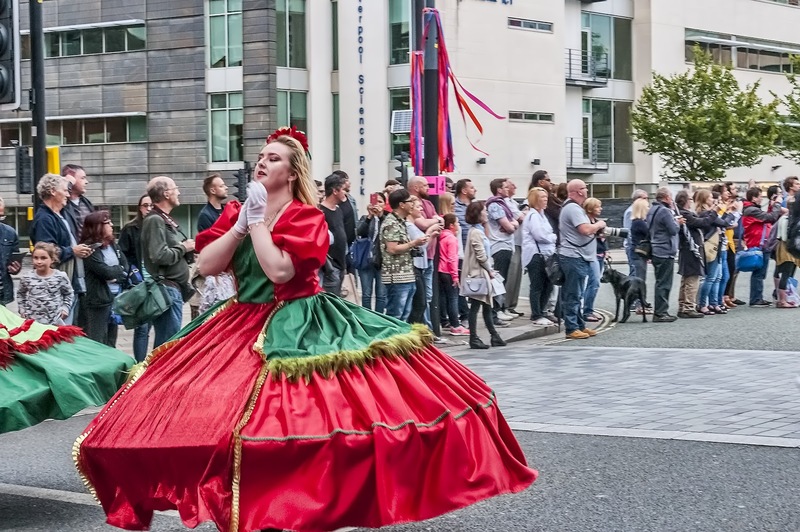 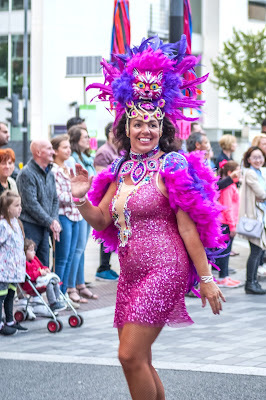 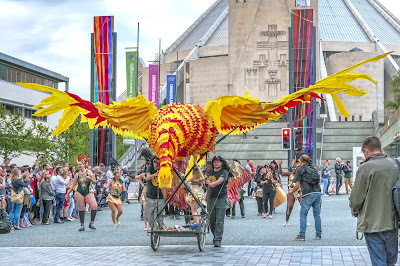 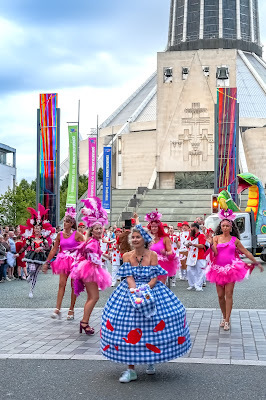 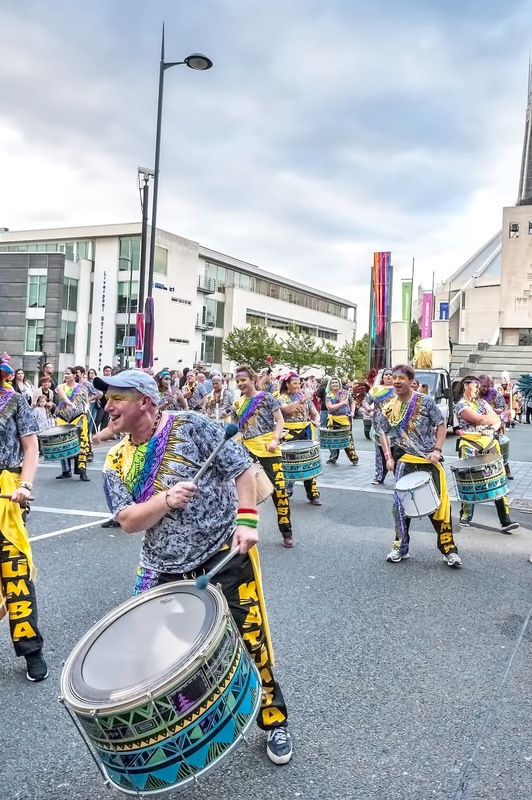 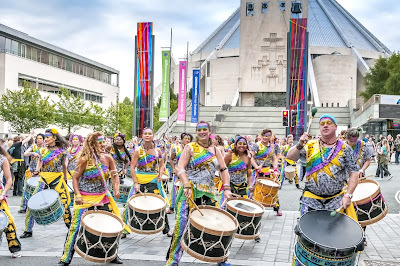 Over 800 performers take part in the night time carnival parade through the city centre with glittering costumes, floats and the irresistible sounds of samba. 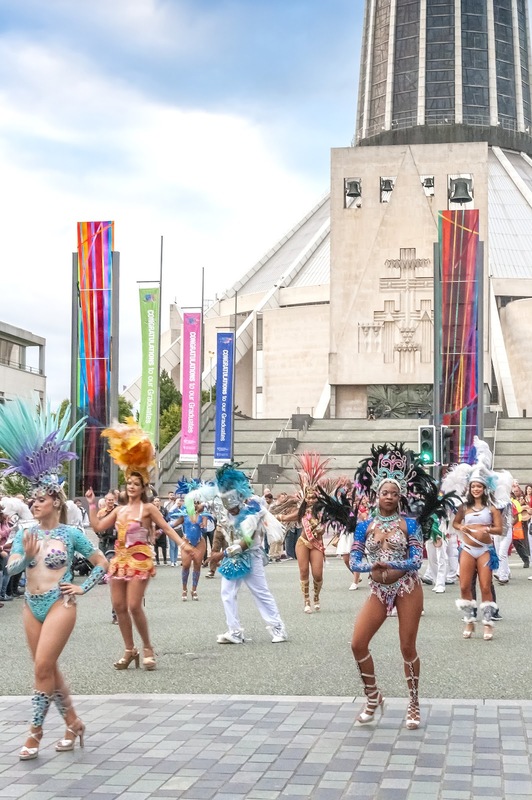 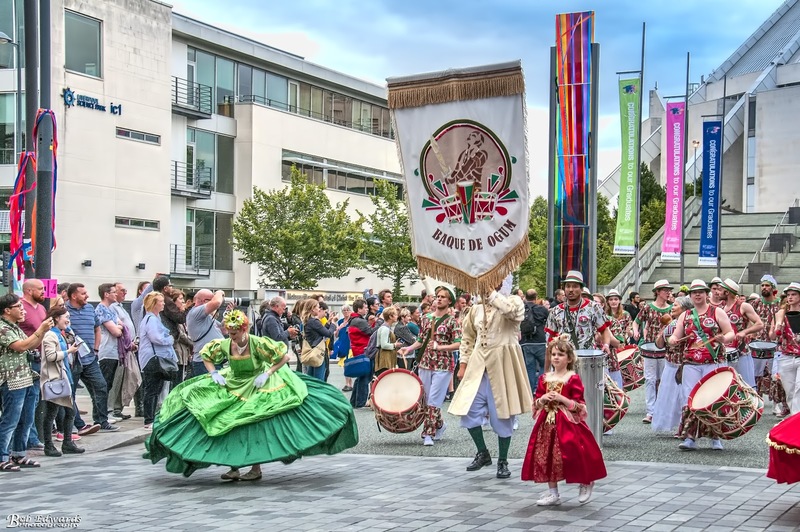 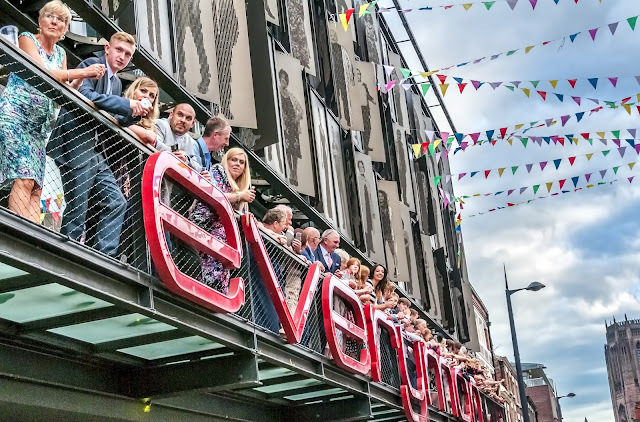 Throughout the day, bands perform on the city centre main stage and in the Brazilian marketplace you can sample food and drink from across the country. The Brazilica fringe festival showcases films, exhibitions, workshops and performances in the run up to the main carnival day.